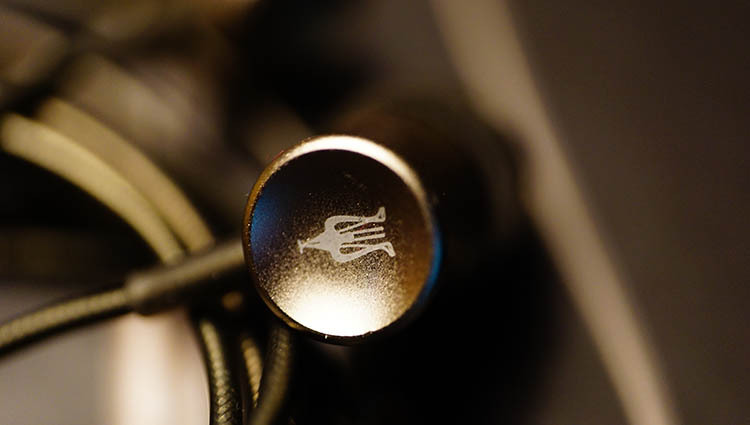 “Our mission is fairly simple: to raise the bars in terms of audio quality and design for headphones in general” -Team Meze’s Mission Objective. When I first read that, I was sold on whatever this Romanian company wanted to send me for review. It could have been used tissues and I wouldn’t care, I’d still review it for them. Meze is a company to watch, no doubt about that and I think most of us familiar with them can agree with that statement. Their 99 Classic over ear was fantastic and well received in the audiophile universe, so can their 11 Neo IEM make respectable sized waves with us as well? If you like balanced and linear feeling presentations, then this is for you. I cannot recall any IEM’s of this price that sounds this clean but also has a very flat sound to them. Headphones with a sound signature that has equal parts bass, mids and treble are refreshing now and then, I must admit. Typically, at least in my experiences, budget IEM’s tend to have an overabundance of bass heft and muted everything else, or perhaps very harsh treble that slams quite hard. Thankfully, this isn’t at all an issue with the 11 Neo. Meze made sure to actually take the time to tune their drivers a bit and try to balance out the sound signature for those who enjoy a linear setup. V-Shape enthusiasts or those who are interested in a lot of bass quantity should look elsewhere, you might enjoy the TFZ S5 instead of this 11 Neo based on your desires. This Meze IEM is not for those seeking a bass head experience or anything that is anything less or more than a flat, physical setup with equal parts top to bottom. The tonality is very natural, uncolored in the bass and midrange, but with a gentle brightness in the treble. 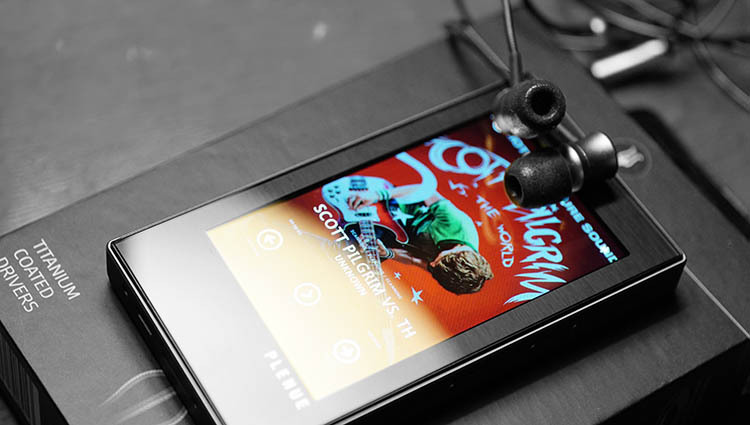 Upon first listen, I was impressed with the raw clarity of the 11 Neo. Are you sure this is $59? The bass quality rivals a few more expensive sets in the 100+ tier that I’ve experienced in my time. Certainly, the 11 Neo dethroned the older Fischer Audio Silver Bullet ($69) from a few years ago in the clarity department. For years now, ye’ olde’ Silver Bullet has been my reference for sub $100 IEM’s when it comes to bass quality…at least until I received the 11 Neo. Both sound fantastic down below, truly, but I think the 11 Neo has a more pure sound in the low region. To my ear, the Silver Bullet has some noticeable grain, where the 11 Neo is absent that problem almost entirely by comparison. Quantity is a bit of a hit or miss. As mentioned, if you are a bass enthusiast, this isn’t the set for you. This is for those who want something more mellow and easy going. Quantity isn’t up to par with what I want subjectively and I always find myself EQ’ing for a hefty bass boost to achieve the amount of low end that I personally desire. The 11 Neo seems to handle low end boosting well, cranking out +4dB down in the bass before I can hear some audible shake and distortion. That’s actually fantastic for a product this cheap. Meze made a good product here that responds respectably to boosting if you want it. Meze seems to have made sure their budget IEM was absent those typical problems found in most “cheap” IEM’s of this type: distant, recessive midrange with potent treble, or a washout of midrange due to overly-booming bass that warps into the mid-field range. Thank the audio gods this isn’t an issue in the 11 Neo. The mids feel moderately-forward, certainly nowhere near recessive in physical placement, but also not too forward. A happy balance was achieved, at least in my view. With that in mind, it won’t be forward enough to satisfy vocalist enthusiasts who want high intimacy factor. That is entirely subjective of course, but it is important to note if you are into the Amy Winehouse, Sinatra style ballads and such where the artist is up close and person to you as the listener. Moderate and recessed sound signatures tend to lose that magic for me, I can’t speak for anyone else, but if that is a problem you find in your setup, I would seek something with note-worthy forwardness instead. Clarity is excellent for the price. Dare I say even the best I’ve heard sub $80 with the TFZ S5 being the only real competition I can recall. Quality this nice for this price? Yes, please! We need more sets like this to destroy the market of expensive audio products. Death to them, if someone can come along and make sub $100 IEM’s sound this nice, there is no reason others can’t as well. I do detect just a bit of brightness in this set, but nothing bothersome. As most of you know, I am sensitive to hot treble and really do not like very dynamic or punchy upper ends. Keeping with that balanced structure I keep mentioning, the treble areas of the 11 Neo are well within the bounds of enjoyable and entertaining, without becoming annoying or painful. It really is tough to find budget sets in this price range that portray a good treble response and that keep things well balanced from the bass all the way up to the treble. Meze has done a fine job here. I’ve noticed that with more amping comes a better response up top. For example, direct out of my Cowon Plenue M, the experience is just pretty good. But, when I switch up to home amps like the Heron 5 from Airist Audio, or the Burson Soloist MK2, this 11 Neo sings more and offers a bit more fidelity than what my portable players can provide. So, you might need to be a little careful on rig pairing. I can detect differences in substance factor when using low output sources and then when swapping to higher output sources immediately following. I’d not call the set super efficient, but it isn’t like it sounds bad or anything off my portables. It surely sounds good, it’s just that it sounds better from superior sources so try to remember that this set does scale up a little if you feed it more power. Tip Bonus: This is a rare occurrence, like a Shiny Abra from Pokemon games or something…where I prefer to use the silicon tips instead of the Comply tips with my 11 Neo. Normally, I’m a Comply guy. This time, I am backing the stock silicon tips. To my ear, they sound better with the 11 Neo and are much more to my liking. I feel like the Comply’s mute the treble a little and make the entire experience sound a little hazy, not seriously so, the experience is still lovely, but I think the silicon tips really make the 11 Neo shine more. Subjective, you be the judge since the 11 Neo comes with both tip types. Not the strongest suit of the headphone, sadly. What is there, is just fine. I don’t feel let down but I am not at all impressed with it. In fact, switching up to the Silver Bullet or the TFZ S5, both around the same price, instantly makes it feel like I’ve just opened all the windows on a breezy day. The Silver Bullets and the S5 sound significantly more vast and spacious. 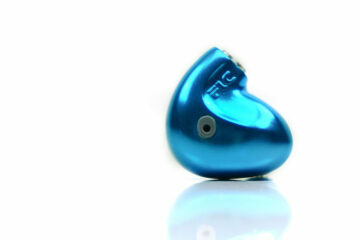 I don’t expect IEM’s of this price to sound very large anyway, so this doesn’t bother me. For $59, I am not at all complaining. 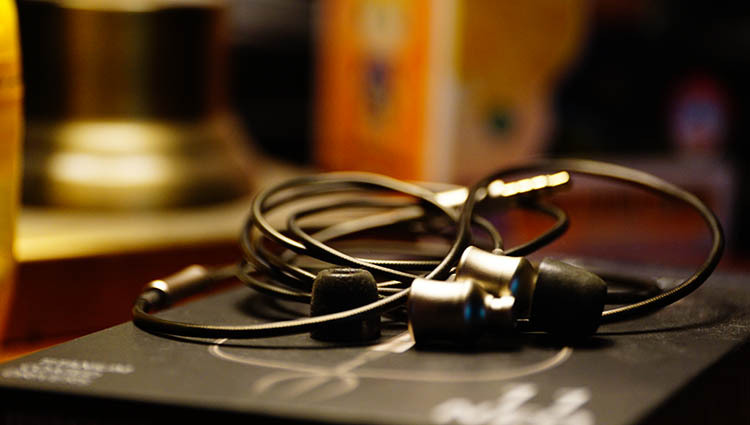 Meze’s 11 Neo is just fine with regard to imaging prowess, but by comparison to the two other titans in the sub $100 IEM world, the 11 Neo is objectively lacking in staging properties. Don’t expect anything huge, but do expect a nice imaging experience that doesn’t feel lacking at all. Height and width are both alright and so is the depth of field. Separation is also ‘shoulder shrug-worthy’. I can’t fault it at all for this price, but I do wish it had a larger sound field. If Fischer Audio could do it years ago and TFZ can reach near full-size headphone sound staging properties in their S5, I think Meze can as well. But for $59, I may be asking too much there. I’ve nothing negative to say about these, but then again…that’s Meze products for you. They seem to be on point no matter what they put out. I am not a fan of this type of a sound signature. That natural and uncolored tone doesn’t do it for me, but I regard it as very pure sounding, very linear with a very good price to performance. If you had told me this had a list price of $59MSRP on their website, I’d never have believed you. These sound good, no doubt about it. It’s kind of funny that they include the $15-20 Comply pack in there as well, making the deal that much sweeter with all things considered. Meze made an IEM that is suited for those who just want a mellow experience with excellent clarity in the sub $100 tier. Make no mistakes, this 11 Neo knocked my Fischer Audio Silver Bullet out of the top spot for IEM’s of this type of a sound signature, a title that remained for years without a worthy challenger. Now, the Silver Bullets take a back seat to the 11 Neo. If you are into linear physical setups in your portable experience and prefer an uncolored, pure sound, then don’t hesitate further. Go grab one of these 11 Neo’s. These will make a fantastic gift for your average college student, birthday or Christmas gifts coming up later in the year. Undoubtedly, I can see the 11 Neo becoming another of those “gateway drugs to audiophilia” or being regarded as a stepping stone product to get future Hifi’ers interested in much better sounding audio.